These are actually from another PIB (project in a box). I started making these baskets ages ago. The tiny ones finish at 2.5″ while the small ones finish at 5″. They’re fun to stitch. Putting them up on the wall gave me an idea about incorporating the two sizes together in one top. The box in which this project is contained. 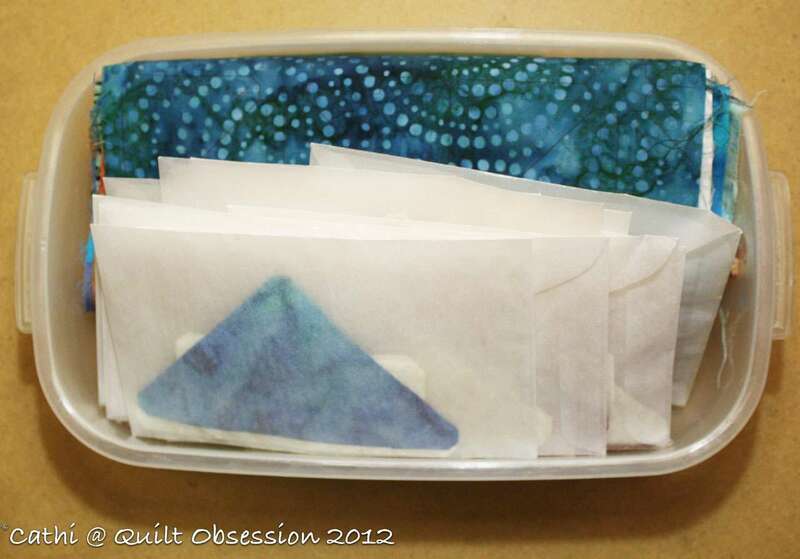 The envelopes each contain the pieces for one tiny or one small basket block. See all that fabric at the bottom of the box? 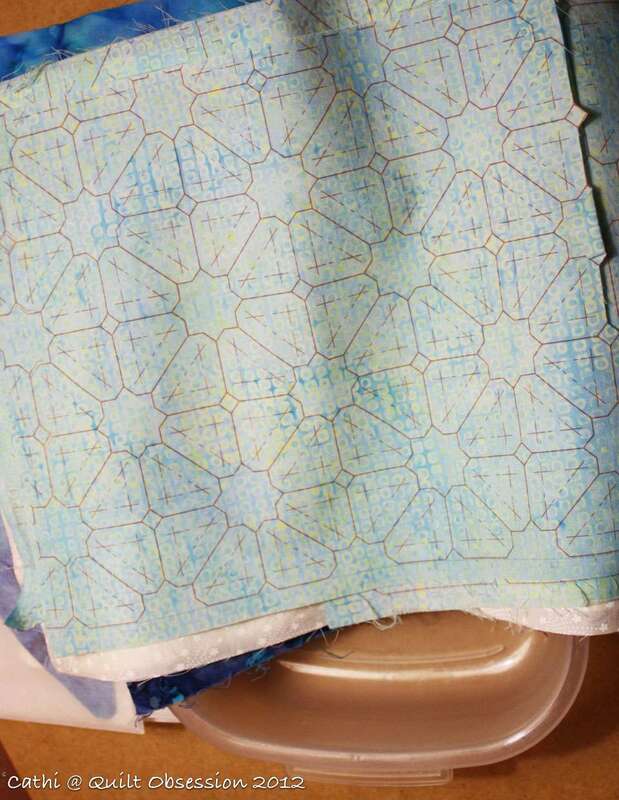 All those fabrics have been ironed to freezer paper, fed through my inkjet printer and printed with triangles, rectangles and squares for the baskets. 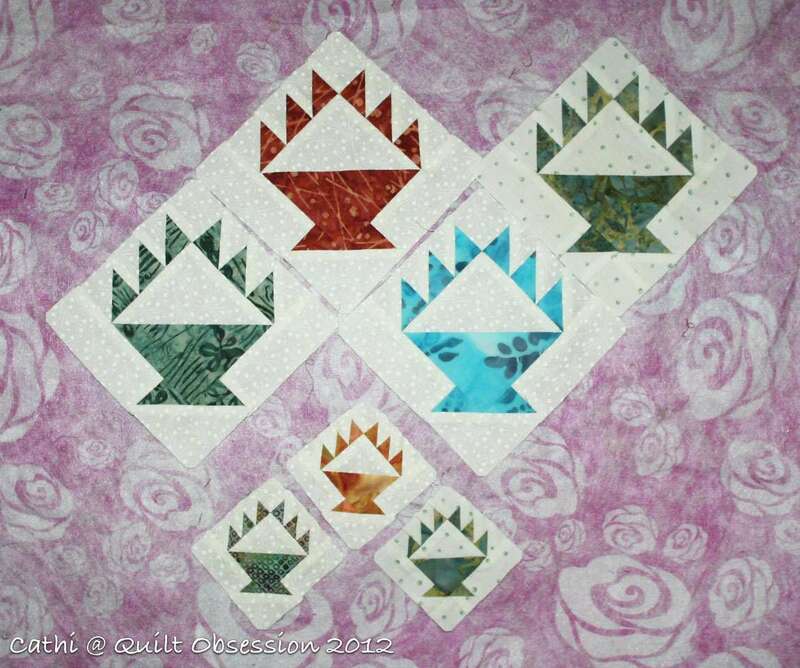 Once the shapes are all cut out, the envelopes will be filled with more tiny and small basket blocks ready to stitch. 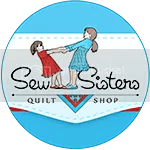 Today’s host blogs on Blogathon Canada are Stamp * Stitch * Create from Nova Scotia and Through My Window from New Brunswick. 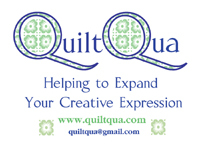 More new blogs to discover and more great prizes to be won. We’ve been having some rather wonderfully mild weather the past few days with temperatures around 10 and 11C. I’ll take these mild days as long as they last. 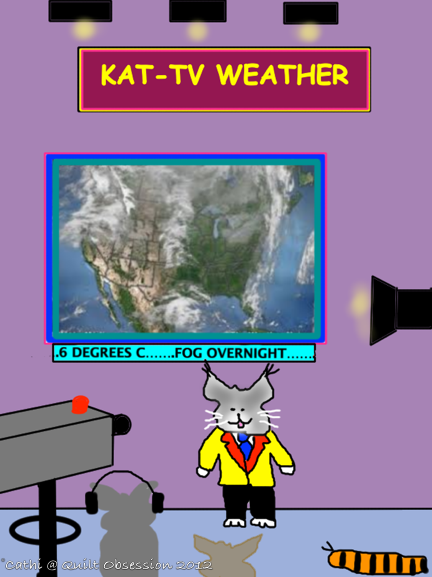 Baxter has taken on a new role as the weather-cat on Kat-TV. 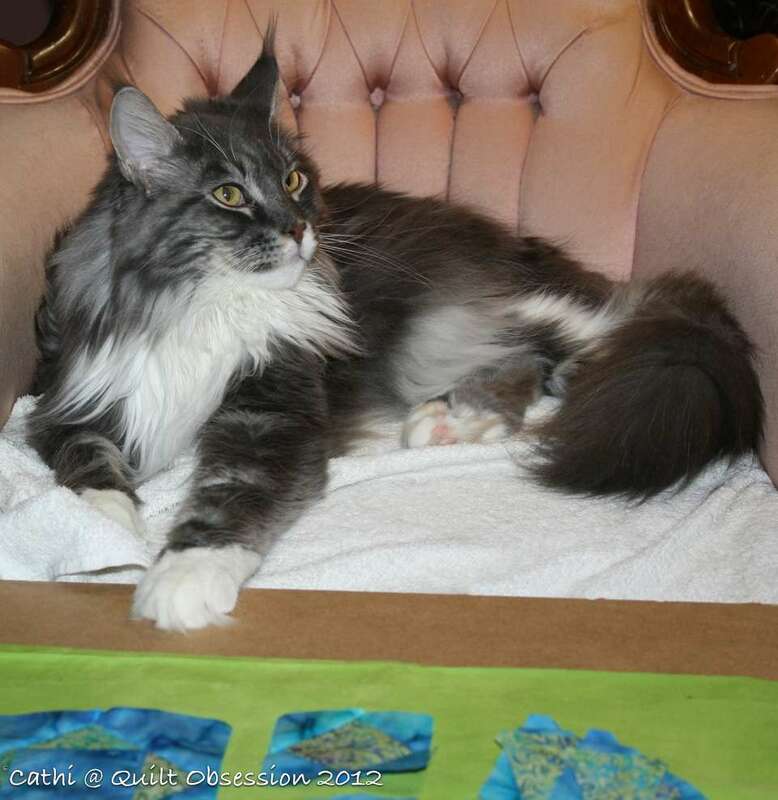 No doubt about that Baxter, he can turn his hand to just about anything! I love those baskets, it’s difficult to imagine a block that teeny though. 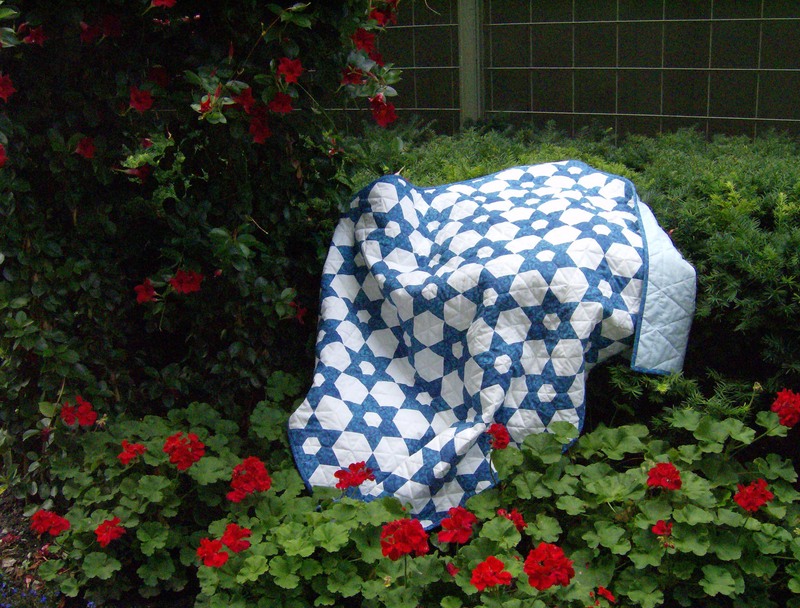 I love basket blocks, are you planning on making a pattern to sell for this quilt?